"Beat your rivals in a fast paced game of basketball"
Languages: Dutch, English, French, German, Greek, Bahasa Indonesia, Italian, Japanese, Korean, Polish, Portuguese, Russian, Spanish, Thai, Turkish, Vietnamese. 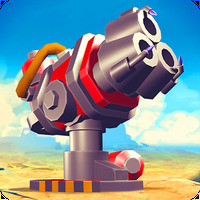 Developer: PIKPOK is based in New Zealand	- Developer trusted by the Android community. Installation requirements: A minimum of 99.76 MB of free memory space and Android 4.0 or higher. Ratings and other data are updated frequently. The game is very catchy and addictive. Lovely graphics with excellent details. Only compatible with new devices. Takes up too much storage space. Do you like Rival Stars Basketball? 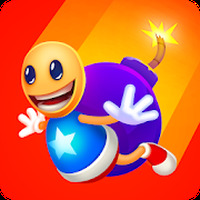 Embrace the fun: play, jump, break & blow stuff up! Destroy the boards playing NBA JAM! Become the James LeBron of the streets! 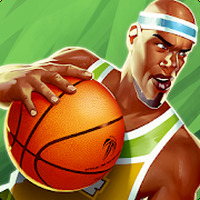 Dominate the courts in real street basketball action.